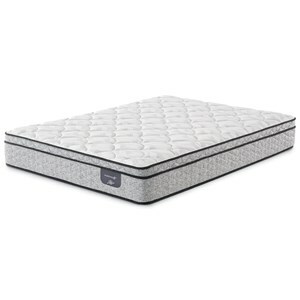 The Candlewood ET Queen Euro Top Pocketed Coil Mattress at Belfort Furniture in the Washington DC, Northern Virginia, Maryland and Fairfax VA area. Product availability may vary. Contact us for the most current availability on this product. Get the great night's sleep you deserve with the Candlewood Euro Top mattress from Mattress 1st. 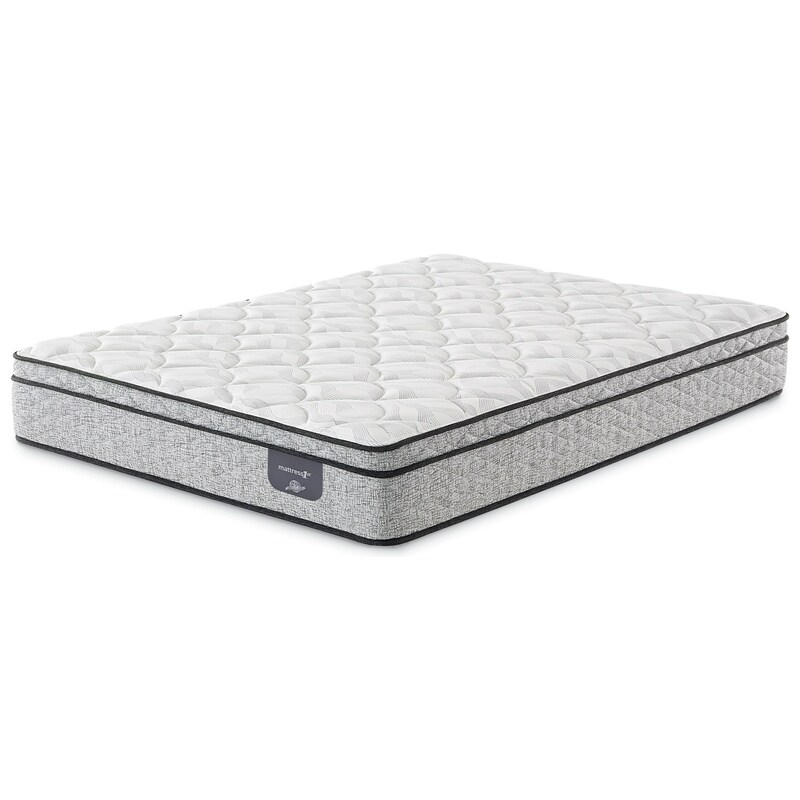 The 805 (Queen) Individually Wrapped Coil (IWC) System with Foam Encasement works with the contours of your body for optimal support throughout the entire mattress. A layer of Gel Active® Gel Foam helps distribute weight evenly while a layer of Gentle Support™ Foam provides additional support. The top features a layer of Gentle Support™ Aire and another layer of Gentle Support™ Foam, and just like the latter's name says, they both provide extra gentle support while a layer of EvenCool™ Fabric keeps you cool all night long. This mattress is ideal for back and side sleepers. The Candlewood ET collection is a great option if you are looking for Mattresses in the Washington DC, Northern Virginia, Maryland and Fairfax VA area. Browse other items in the Candlewood ET collection from Belfort Furniture in the Washington DC, Northern Virginia, Maryland and Fairfax VA area.